Enterprises increasingly store data in more diverse and complex cloud environments. Data management platform Druva is launching a new version of its cloud platform offering an as-a-service solution that unifies data protection, management and intelligence capabilities for business-critical data. The latest version ensures that customers can view and manage their data across SaaS (Software-as-a-Service), PaaS (Platform-as-a-Service) and IaaS (Infrastructure-as-a-Service) to ensure their data is properly managed through its lifecycle, meets enterprise service level agreements, and achieves consistency of service regardless of where it's ultimately stored. "Moving data to the cloud is not a panacea," says Dave Packer, vice president of product and alliances marketing at Druva. "If a company's data management is a mess while it exists in-house, then exporting it to the cloud can introduce even more data management challenges, and the increased cost to fix these can offset any anticipated savings." Druva Cloud Platform provides a single point of data management and protection for workloads in the cloud. 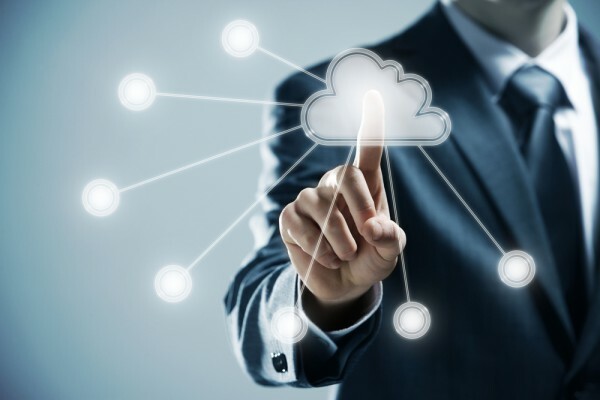 With integrated visibility and management into other Druva services the platform enables enterprise customers to achieve consistency of data protection and lifecycle management across environments, including following the data when workloads move, for example from on-premises to cloud or between cloud environments. A single management control surface ensures that the right rules are in place for all enterprise data, as well as customising those rules where appropriate. This helps reduce data protection and management costs. Druva Cloud Platform is implemented natively on AWS, providing streamlined storage management, elasticity and scale throughout the lifecycle of data, resulting in up to 60 percent savings in total cost of ownership. Global data de-duplication and consolidation of multiple storage and data recovery products into one also combines to reduce the growth of data storage requirements while still ensuring users can protect all necessary company data. Automated lifecycle management offers further cost reductions over time too. You can find out more on the Druva website.